At Arbor Oaks, our mission is to make home synonymous with luxury. Our charming apartment community in Boca Raton features contemporary finishes, eye-catching kitchens, and spacious living areas, making your apartment truly feel like home. 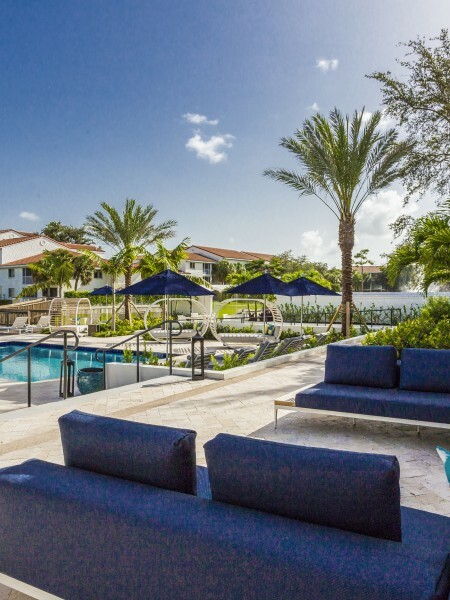 Plus, our Boca Raton apartment features resort-style amenities and a central location to make living feel like luxury. We're proudly accepting new residents – contact us today! 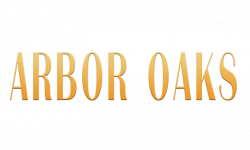 With renovated apartments, luxury amenities, and a location that can't be beat, Arbor Oaks is the best way to find your dream apartment. Call us at (561) 483-1788 to schedule a tour to view one of our 1 or 2 bedroom apartments or apply online today to find your new dream home. We can't wait to hear from you and we look forward in helping you make Arbor Oaks your new home!